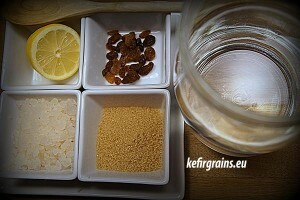 Tag Archives: How to make water kefir ? The growth of water kefir grains depends largely on seasonal variations. 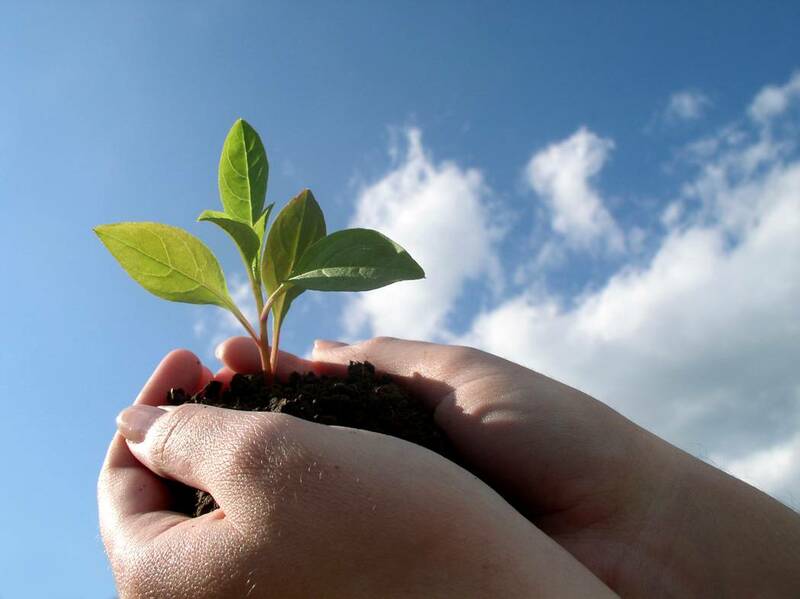 As we know, all living organisms get affected by seasonal, climatic and environmental conditions. Kefir grains are no exception. The subtle seasonal variations affect the growth of kefir grains largely. Let us consider the example of a tree. With the changing of seasons, we find the tree to grow, bear fruits and flowers, change colors and then finally discard the old leaves. Similarly, we find kefir to undergo several climatic and seasonal changes. During the summer season, kefir ferments rapidly. The warm temperature facilitates the rapid growth of kefir. In a striking contrast, during the fall and spring, the growth of kefir grains is very inconsistent. 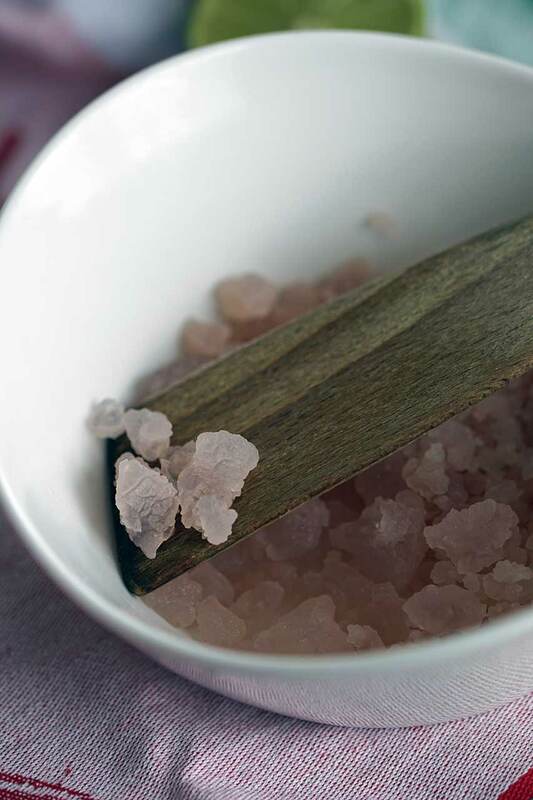 The inconsistency in growth of water kefir grains is also noticed in extremes of temperature, such as a sweltering hot afternoon or a cold night. Although the growth of kefir grains slows down in winter, they are still able to ferment at very cold temperatures. It is noticed that during the summer season, kefir is sour and zesty. On the other hand, during the winter season, kefir is mild. Due to the various strains of probiotic microorganisms present in water kefir, it can be fermented at different temperatures. The various strains perform differently at different temperatures. This is the reason why kefir has a different taste in different seasons. 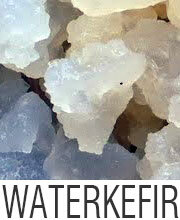 Water kefir grains keep changing their shape and taste. 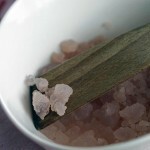 Therefore, it is a little difficult to work with water kefir grains. You have to patiently wait for the water kefir to show normal growth. Sometimes, the growth of water kefir grains lag for a few weeks, then the growth becomes normal and after that it suddenly shows 100-400 % growth. During the winter season, water kefir grains grow better when mixed with easier sugars such as white sugar with molasses. During the summer season, water kefir grains prefer slower digesting sugars for proper growth. You may find some difficulty in handling water kefir grains during the winter season. If you are able to find a warm spot in winter, then keep the kefir grains there. However, you should not expose the kefir grains to sunlight as the UV rays can kill the bacteria. 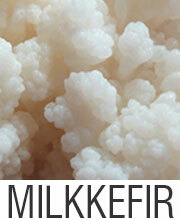 Under proper and suitable conditions, kefir grains can grow from 5% to 400% within 24 to 48 hours. In the winter, the growth is around 5%, whereas during summer, the growth is around 400%. 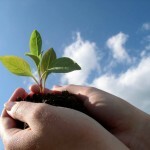 During moderate temperature, growth is between 5% to 400%. 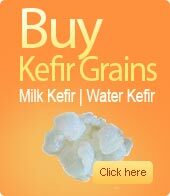 It is also observed that the smaller kefir grains reproduce faster than the large kefir grains.